Newcomer? Thinking about getting involved but not sure? Old-timer but haven’t been active for awhile? Come on out, you’re welcome. Give us a try. See if you like the fit. No theme chosen (maybe we should try “Let it Rain”). Pot-luck of course (food, snacks, and interesting brews/homebrews). 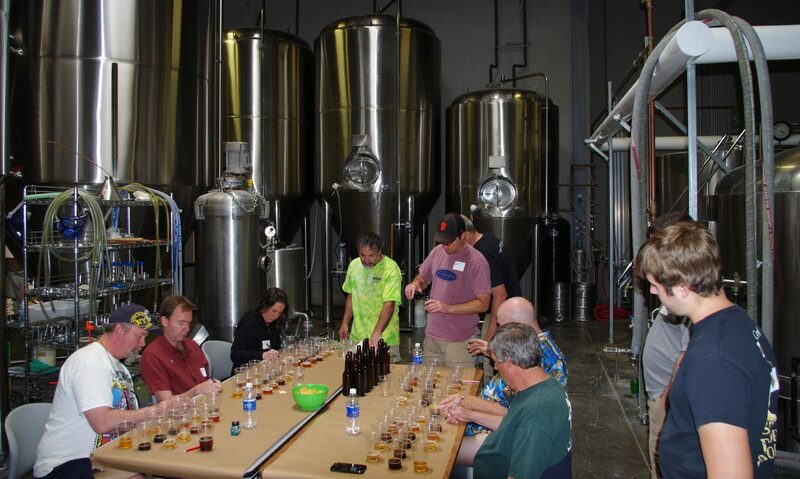 Interested in becoming a beer judge? Want to try evaluating a beer? We’ll make an attempt (though it’s not easy at parties), where we first evaluate a commercial beer, followed by a homebrew of the same BJCP style; listing (for both) what we sense as “to style” or “not to style” according to the guidelines. Sometimes the commercial entry doesn’t score all that well, and it’s really nice when the homebrew entry outscores the commercial brew. It works better if we keep the homebrewer anonymous (saves someone’s pride and promotes objectivity). I’ll try to set something up but, if you’d like to volunteer, leave a comment (I’ll keep your identity anonymous too) or use the “Contact Us” site feature, and I’ll get back to you. Cheers! Drink lots of water, eat lots of food, and drive safe. Previous PostPrevious Member Discount for Great Basin Brew-Off!